The training programme for 2017 has now been published on the website and includes RYA courses covering First Aid, Beginners Sailing and Powerboating. Visit the Training section for details. 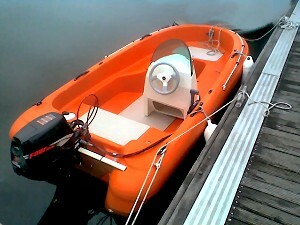 There are 3 places remaining on the Beginners Powerboat course 28 – 30 April for club members. Visit the Training section to find out more.